Sweet Ranch Style Home - Close to everything !! Convenient to restaurants, shopping, Mayport, Regency, and the Beaches. 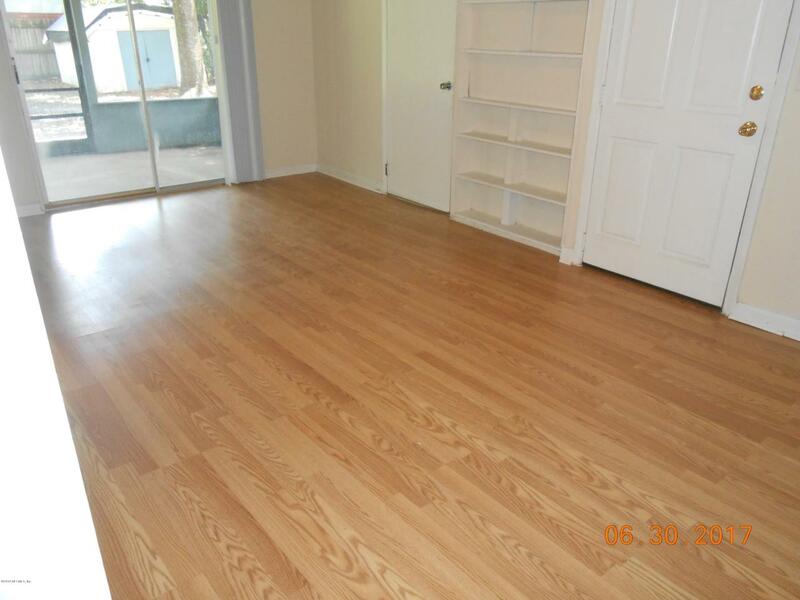 This single family home features wood and tile flooring and a newly renovated bathroom! 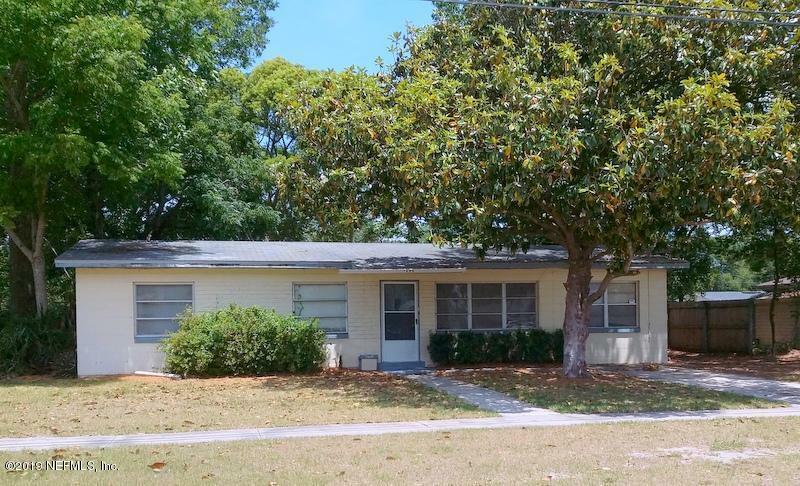 Interior layout includes 3 bedrooms, a formal living room, a large eat-in kitchen with lots of cabinets/ countertop space, a separate family room, an inside laundry, screened patio, and a FENCED rear yard. 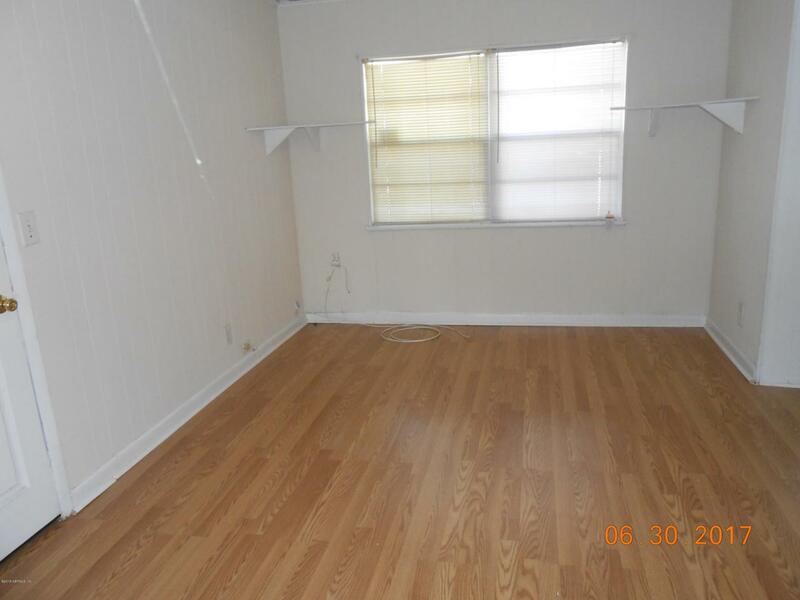 A Great Starter Home that allows you to enjoy the freedom that comes from a single family home. Easy access to the Dames Point and Wonderwood bridges. 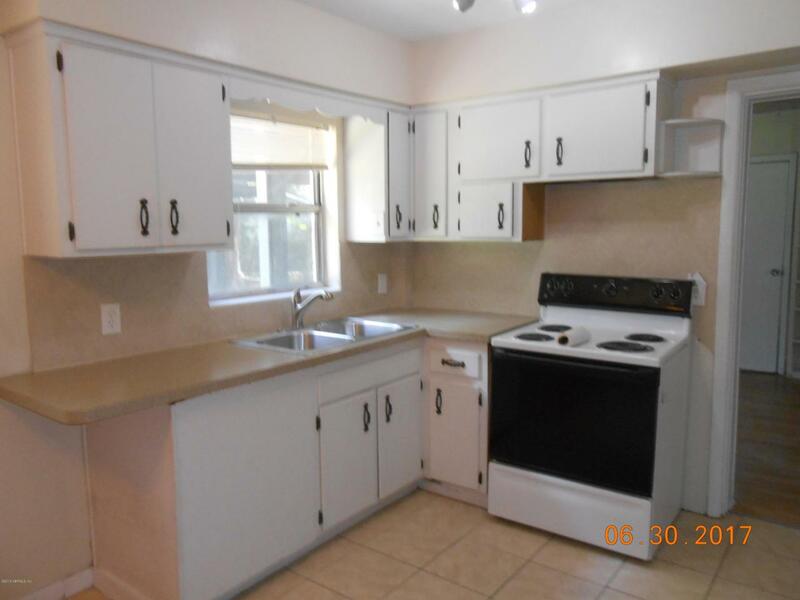 Convenient to restaurants, shopping, Mayport, Regency, and the Beaches. Drive the neighborhood to see if this home will work for you. Then Call for an Appointment!